3 Beds 2.25 Baths 1,152 Sq. ft.
Must See! 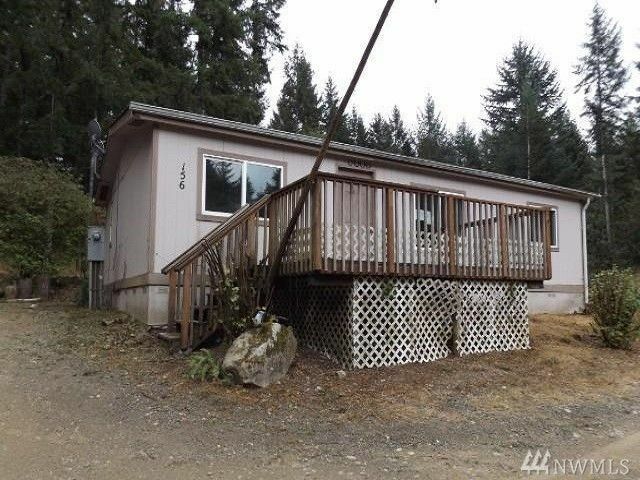 This mobile home is now on the market. This property situated at 156 E Fox Run Ln , is located in the city of GRAPEVIEW. This property was built in 1985, offering 3 bedrooms, 1.7 bathrooms, With 1,152 Square Feet.